Worldly Love. 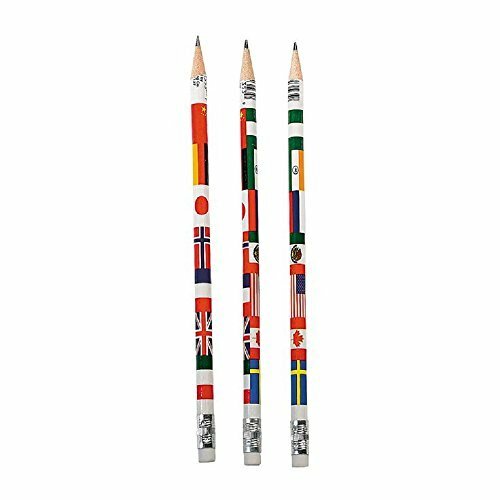 Show some worldly love with International Flags Pencils. These colorful flag pencilss are the perfect giveaway or favor during international celebrations, activities, and sporting events! 24 pencils per package. Approximately 7 1/2" long. Show the world some love with international party supplies! Around the globe gifts, favors, and party supplies are perfect for home or as teaching tools in the classroom. BIN684208 Features: -Pencil type: Woodcase. -Lead Degree (Hardness): Soft. -Age Recommendation: Ages 6 and up. -Eraser: No. -Lead Color(s): Assorted. -Barrel Color(s): Assorted. Product Type: -Colored Pencils. Dimensions: Overall Height - Top to Bottom: -7.07". Overall Width - Side to Side: -2.38". Overall Depth - Front to Back: -0.38". Overall Product Weight: -0.12 lbs. The special bullet tip creates crisp lines that are consistently bright and colorful and makes Visi-Max Dry Erase Markers easy to see -- from all over the classroom! Visi-Max Dry-Erase Markers are the ultimate for home or classroom with super-smooth laydown every time. Visi-Max - the choice is clear! Includes 4 Assorted Visi-Max Finline Bullet Tip Markers. 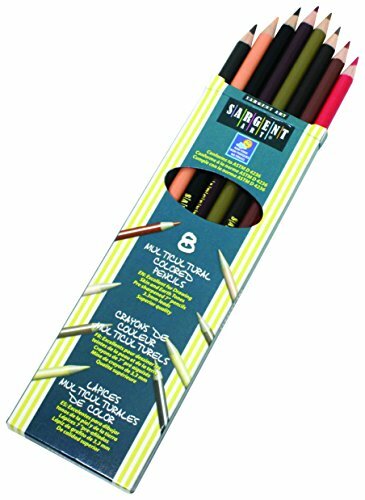 Sargent Art Colors of My Friends 8-Count Multicultural Colored Pencil Set includes the most popularly used multicultural skin tone and earthone colors. Set comes in a peggable, see-thru window box. AP Certified. Pencils produce an assortment of hues that gives children a realistic palette to color the people of the world. Pre-sharpened and made with thick, 3.3 mm cores that don't break easily under pressure. Provides a smooth, scratch-free laydown. 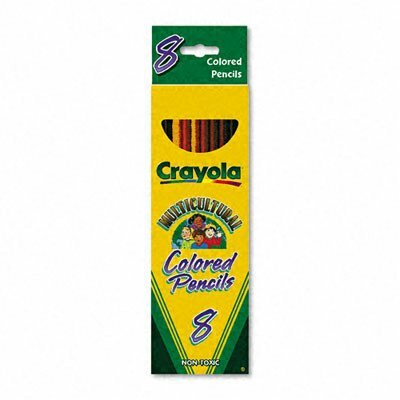 Pencil Type: Woodcase; Lead Color(s): Assorted; Age Recommendation: Ages 6 and up; Barrel Color(s): Assorted. 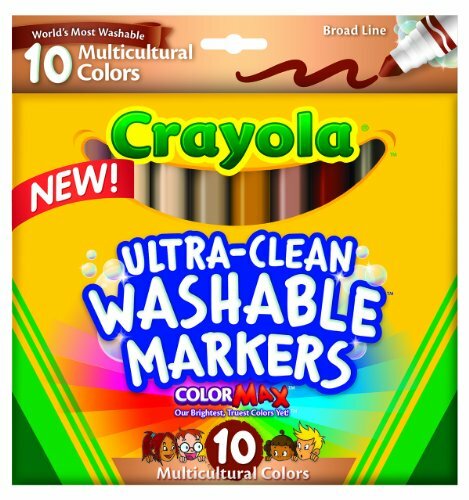 Excellent Colors for drawing skin tones and earth tones. 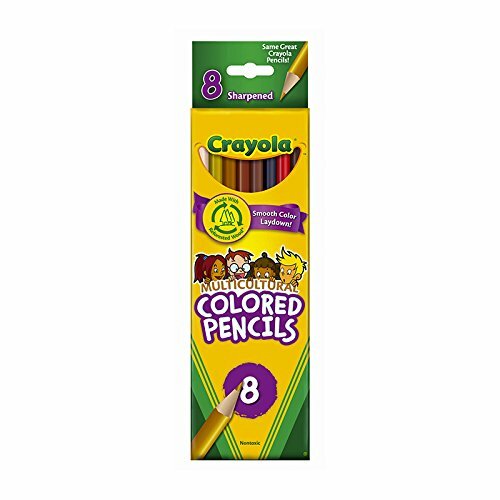 7 Long Colored pencils. Excellent Color laydown. Category: Drawing / Pencils. Sold as a Set of 8. 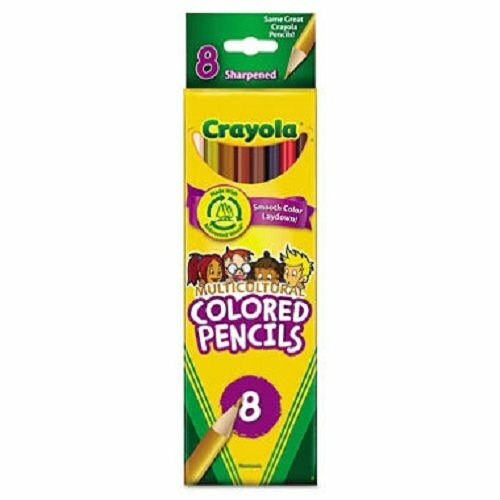 Short name: Pencils Colored Multicultural Set Of 8 - School Smart. School Smart Brought to you by School Specialty. 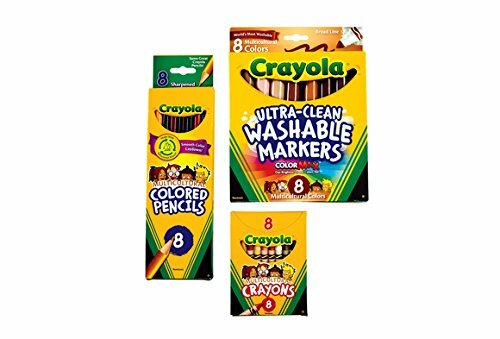 School Smart Brand of Products.